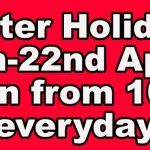 Next Camp is on from Monday 8th to Friday 12th April & Monday 15th to Friday 19th April 2019. You can get booked in by calling the park on 0131 629 1831 or at the park reception. Camp is open to children from 8 to 15 years old. The day starts with a private closed session from 9am-10am so you can enjoy the park before we open the doors. One of our expert instructors will be on hand all day to help you get those tricks dialled and help you with how to maintain and repair your kit. We provide a great lunch and unlimited water and cordial all day to ensure you stay fresh. 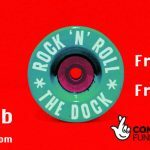 It can be hard work shredding all day so we also have workshops on how to use a camera, how to fix scooters/bikes/skateboards and editing/publishing videos. 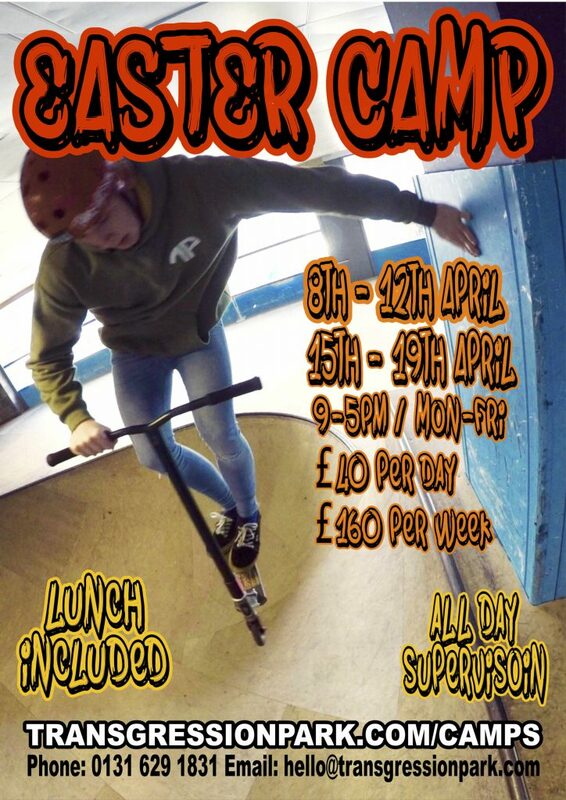 If you fancy trying something new we also throw in unlimited use of our Hire Fleet so you could have a go at BMX, Skateboarding,Scootering or even Quad Roller Skating!. Spaces are strictly limited so booking is essential, Camp runs Monday to Friday each week the Edinburgh Schools are off. Single days cost just £40 and a whole week costs just £160. Please note that the park is open for normal business whilst School Camp is on.